Never done Shakespeare before? Wondering what's in store? This brief guide gives an overview of acting in Shakespeare's plays. It covers traditions, the use, or non-use, of accents, hints on characterization, learning to speak in iambic pentameter, and so forth. 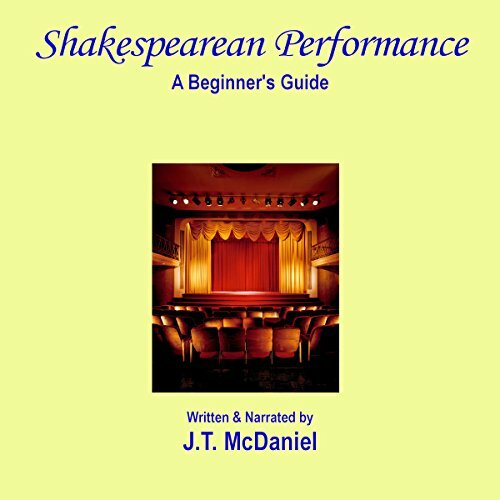 This audiobook includes a bonus chapter of Shakespearean content not found in the e-book.